Music schools are growing rapidly in number today, and this is to address the continuously growing demand for them. Music lessons no longer focus on children, but for people of all ages as well. This is also because music has become a skill that can be learned easily, acquiring a musical skill allows one to be more abreast with the latest trends in society today. But not all music schools are created equal, as they say. Some focus on a particular skills or method, while others offer a more comprehensive learning approach. It is therefore important that you know how to choose the school that’s right for you, and this is by checking out the facilities it offers. Complete sets of musical instruments. A music school to look for should be one that has complete sets of musical instruments, particularly those that are being taught to students. If the school offers courses in guitar and piano, then they should have sufficient number of instruments to cater to each student, otherwise they won’t be able to provide quality training. It is after all, because music is learned through hands on practice, and not just theoretical teaching. Another important facility that should be present in a music school is studio equipment. These include synthesizers, microphones, and professional audio setups. Such equipment is needed because you cannot simply gauge the improvement of a student by mere demonstration; with these machines on board you can properly monitor how the student is doing in terms of honing his or her musical skills. 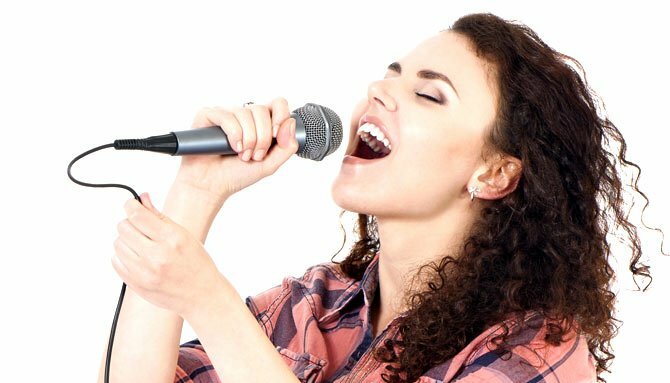 These facilities are also important for students taking up singing lessons, as when they become professional singers, they are more or less bound to do recordings and by then should have already learned how to adjust their vocal chords in contrast to live or unplugged singing demos. The third important element that must be present in a good music school is that of properly soundproof rooms. This is because in music schools, classrooms are not used for simple instruction sessions, but for practicing as well. A room that’s not soundproof may affect the learning of the neighboring space, and as well distort the quality of sound whenever students practice their lessons inside. Designated rooms for theoretical instruction. You may also want to check whether the school has designated rooms for theoretical instruction, as these are important for seminars and plenary sessions. Without these rooms, students are not able to delegate their attention towards theoretical learning, and as well as to interact with other learners. Sure, the school may only be focusing on a few instruments for student training, but it is also important for supporting instruments to be present as these will be used during rehearsals and recitals. These include drums, keyboards, bass guitars, and other percussion instruments that are often present in ensemble performances. Are you thinking about enrolling in a music school? Why not check out what Hark Music School has to offer today?